The classic play, “Miracle on 34th Street” is hitting the stage as the annual fall play produced by Theatre West on Nov. 30 – Dec. 1. Some cast members talk about the ups and downs in rehearsing the show, and what it’s like in Theater West. Theatre West rehearses at school every day for an hour and 45 minutes, working on this production since the beginning of October. Lucy Polyak ’19 has been involved in Theatre West since the first time she stepped into the audition room as a freshman. Having been in most of the shows, Polyak knows how the process works. 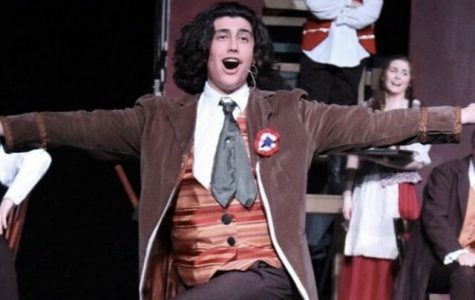 Sean Harken ’21, who was also in “12 Angry Jurors”, agrees with Sunderland on how the actors got much more one on one work compared to this years show. 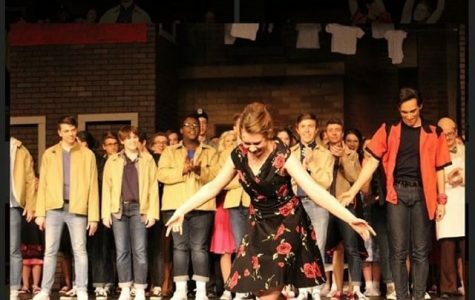 “Miracle on 34th Street” is freshman, Zoe Nolte’s first show with Theater West. Nolte has participated in community theater productions as well and she feels a difference in community theater and Theatre West. “ [Theatre West] is very welcoming and everyone is so nice. 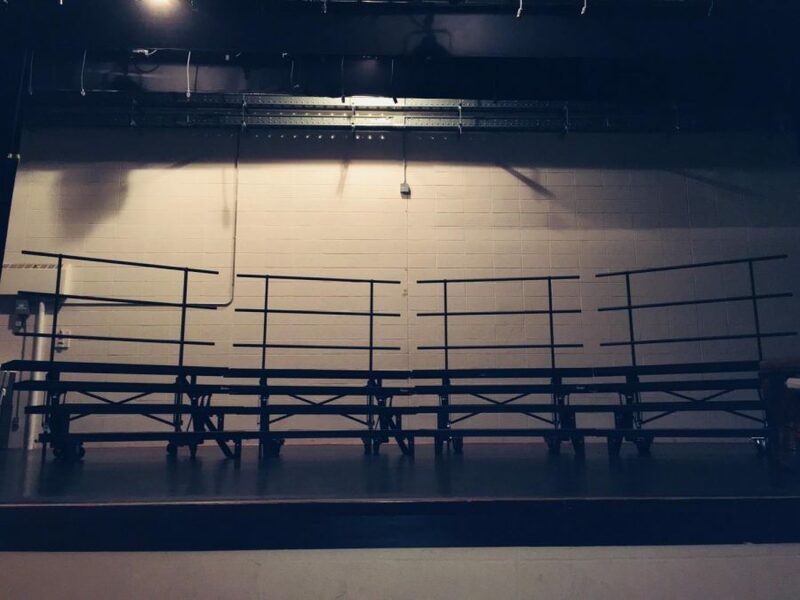 It feels very different from community theater but I’m not really sure why.” Said Nolte. She says that in community theater, you barely see your castmates. However in Theatre West, you see your castmates in your math class or across the hallway. 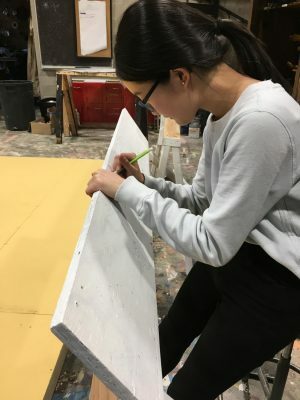 Many people think that being one of the few freshmans in the group may be difficult, but Nolte explains why that’s not the case with Theater West.